During the years I learnt I can draw with decent results, but everything I know about this skill of mine only comes from practice and experience as a hobbyist. I've never studied drawing or painting, so when I spot something off in what I'm drawing, most of the time I don't know what to do to correct it. For me this simple task requires a lot of time. As a solution, since I can't seem to understand which part to touch, I generally delete the whole part and start from scratch! To complicate it even more, I like to draw and paint new things most of the time. I could feel safe drawing usual poses, usual clothing, etc. but I like to draw exactly what I have in mind and most of the time this means new things, which I need to study first and fail at drawing several times before I understand how to do it properly. I don't always get what I want. I fail 90% of times. So I try to keep consistency in what I draw at the very least. I focus on symmetry, 3Dness, etc. I still fail at these but I try. I learn a lot but it's very very very time consuming. Ok, this wasn't meant to be a depressing post. I only wanted to write a bit about my art process. Style can vary from author to author, but perspective, symmetry and other technical aspect can make a drawing feel real. Progresses for this week include Fujisa's starting set of 20 face expressions. Fujisa is really expressive. She doesn't hide what she's feeling, she's direct and sincere, so her emotions map reflects this trait of her personality. She's also a bit clumsy and I aim to develop her as a very cute character. 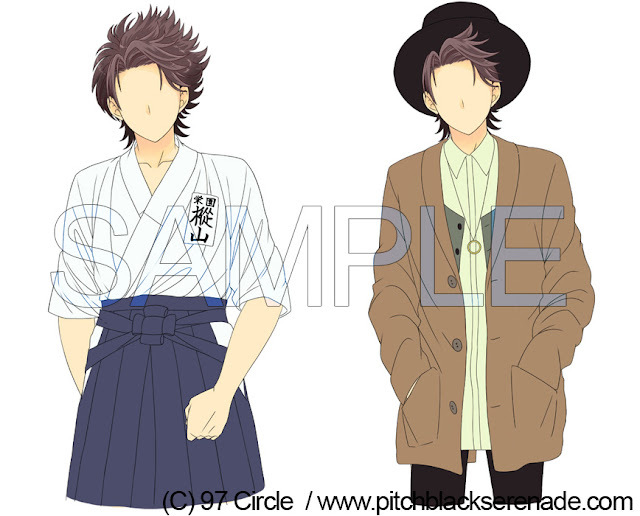 Another step has been made for what regards Teru's outfits as well. I completed the lineart and flat colors for his Naginata uniform and for his casual outfit, which he will wear after graduating from high school. For this latter outfit I wanted to show a stylish side of him. Even if he's studying advocacy, he would choose a more casual style to go with and reserve a tuxedo for formal occasions (I will draw such outfit for some special scenes : )). 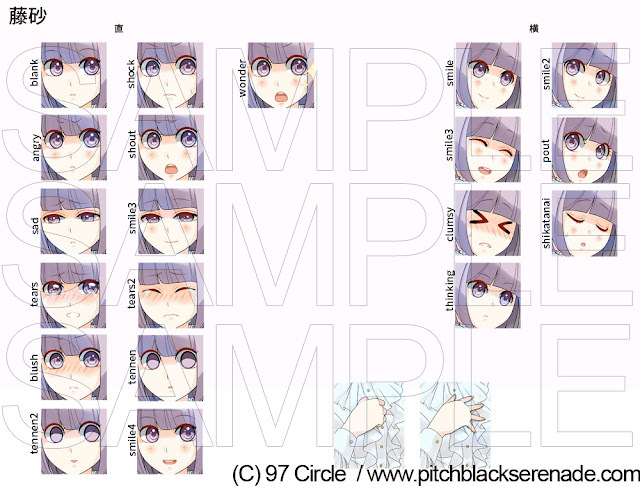 Next week (1-11 <--Way long week because I have ugly shifts at irl job orz) I will work on Teru and complete his starting set of expressions as well.